Outstanding Production, Outstanding Performance - Ensemble, Outstanding Performance - Female (Marcy Richardson), Outstanding Costume Design - Zane Pihlström, and Outstanding Choreography - Austin McCormick. 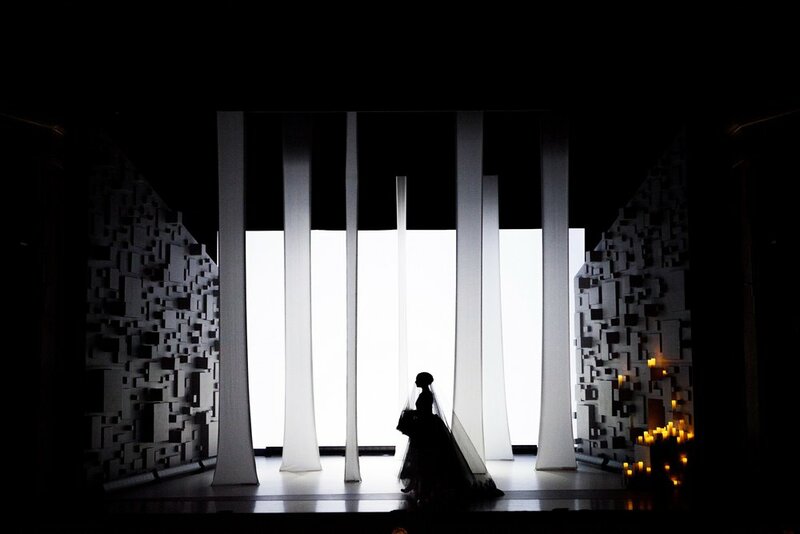 Opera Columbus, Toronto’s Against the Grain Theatre, and NYC’s Company XIV collaborate to explore this gripping and timeless love story through the lens of today’s technology. While staying true to the original score and honoring the traditions of Baroque opera, this full production pushes the boundaries of operatic presentation through digital sound augmentation, captivating choreography, video projections, and aerial artistry. 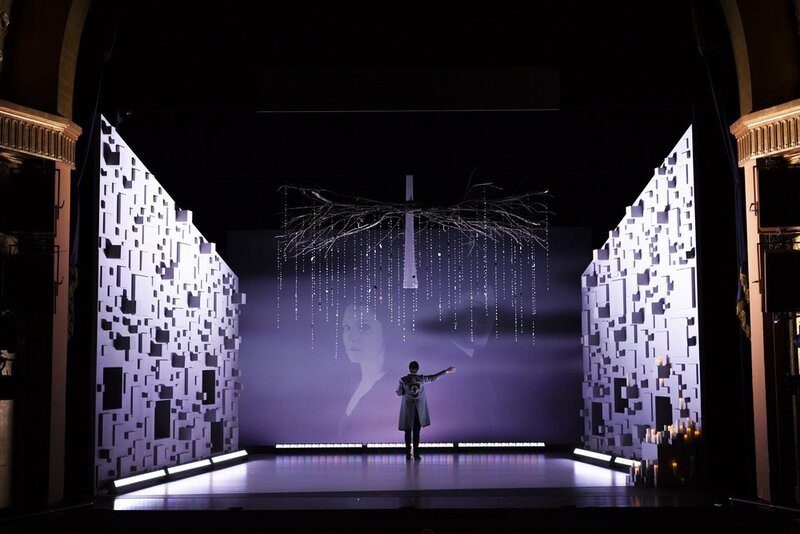 Countertenor Siman Chung makes his Opera Columbus debut in the title role, introducing Columbus audiences to his rare and beautiful voice type in some of the world’s most exquisite melodies of love, loss, and desperation. Performed with the Columbus Symphony. Berlioz version. Sung in French with English surtitles. “...the show is a smashing success — an ideal instance of the old being made marvelously, yet thoughtfully, new." Additional costume and set information available upon inquiry.